VANCOUVER FILM. 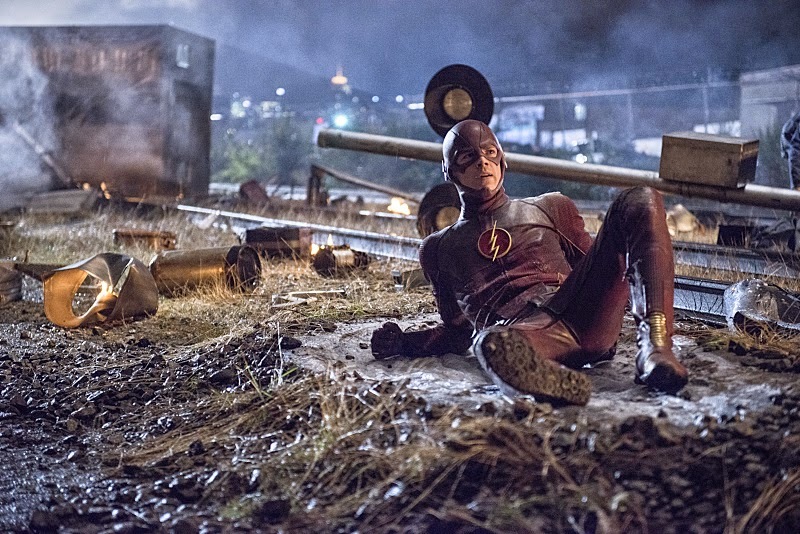 NET: "The Flash: Going Rogue"
"...'The Flash' (Grant Gustin) stops a robbery but the culprits get away after shooting a guard, and The Flash chooses to save the man instead of following the criminals. 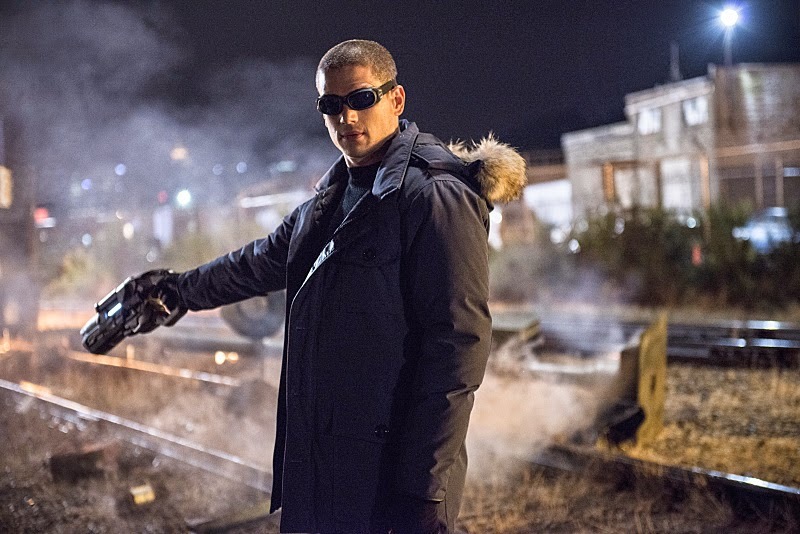 'Joe' (Jesse L. Martin) shows 'Barry' a book of suspects and Barry identifies 'Leonard Snart' (Wentworth Miller) as the leader of the group. 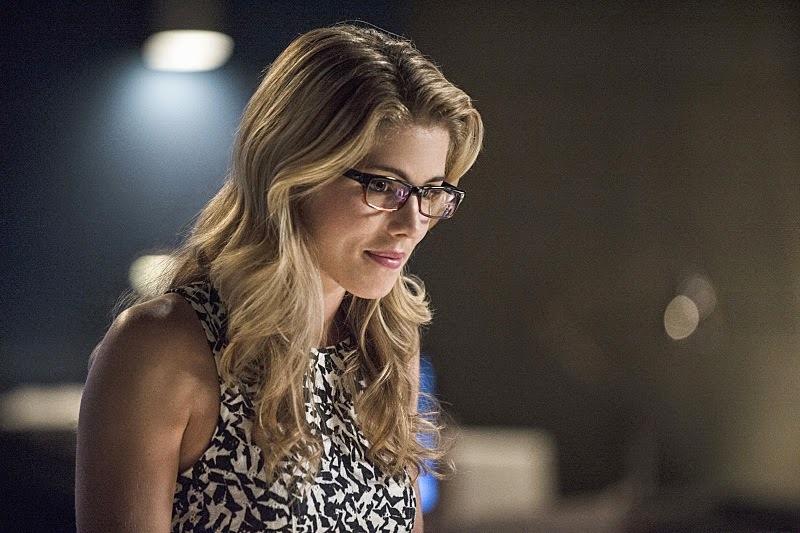 "While investigating the case, Barry gets a surprise visit from an old friend – 'Felicity Smoak' (Emily Bett Rickards) who heard about his new abilities and came to check them out for herself. 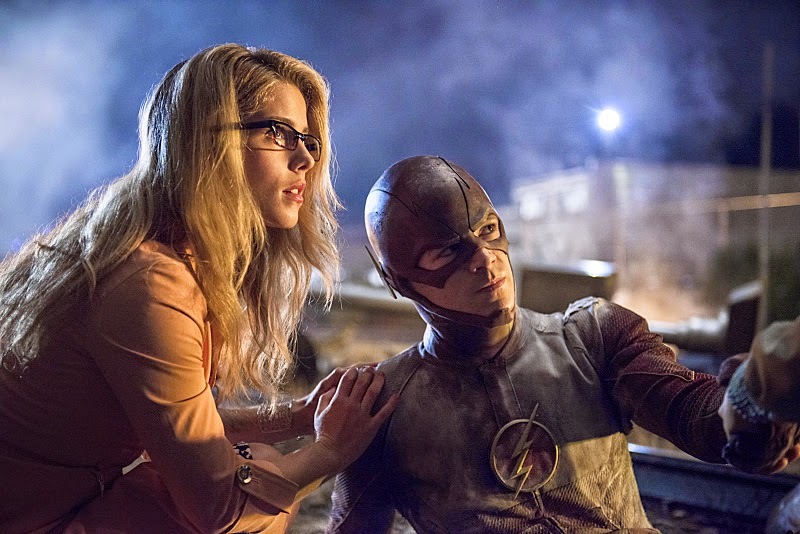 "She joins him at 'S.T.A.R. 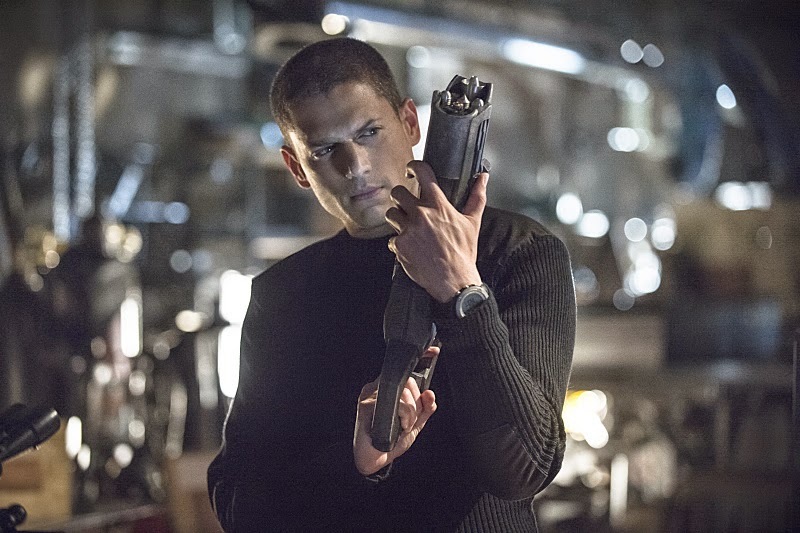 Labs' to help stop Snart after it’s revealed that Snart his gotten his hands on a stolen 'cold gun' which could kill The Flash. "'Dr. 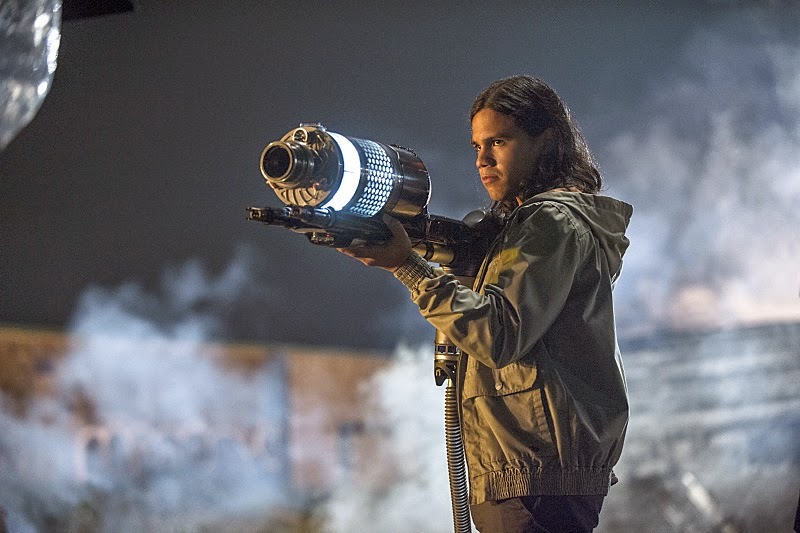 Wells' (Tom Cavanagh) is furious when he finds out that 'Cisco' (Carlos Valdes) built the cold gun without telling anyone and now it’s missing. 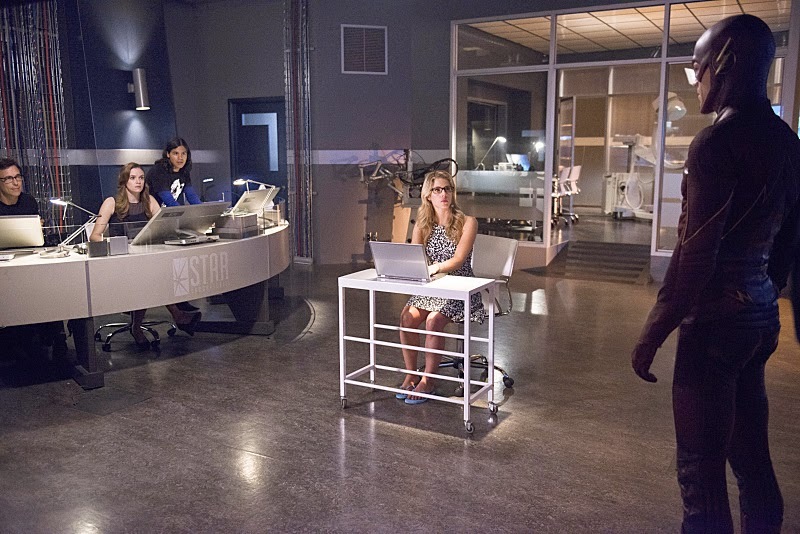 "Meanwhile, 'Iris' (Candice Patton) is getting the silent treatment from Joe because of her relationship with 'Eddie' (Rick Cosnett). 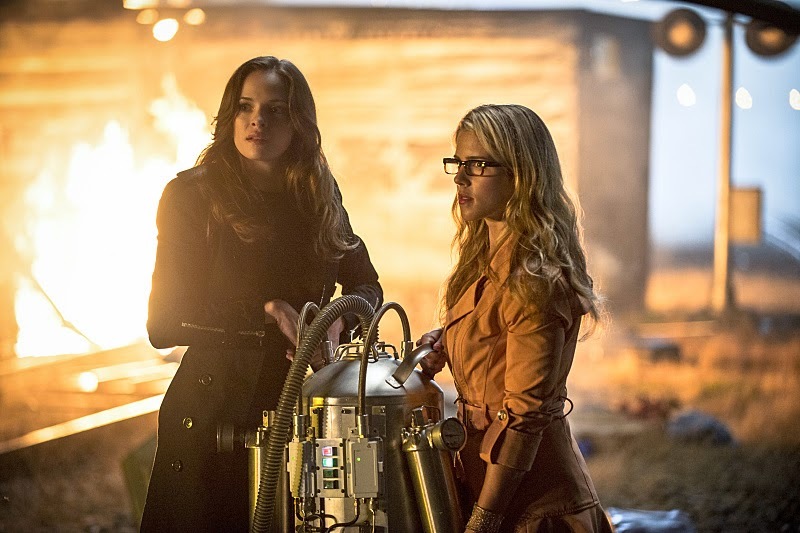 "Finally, The Flash and Captain Cold have an epic confrontation..."